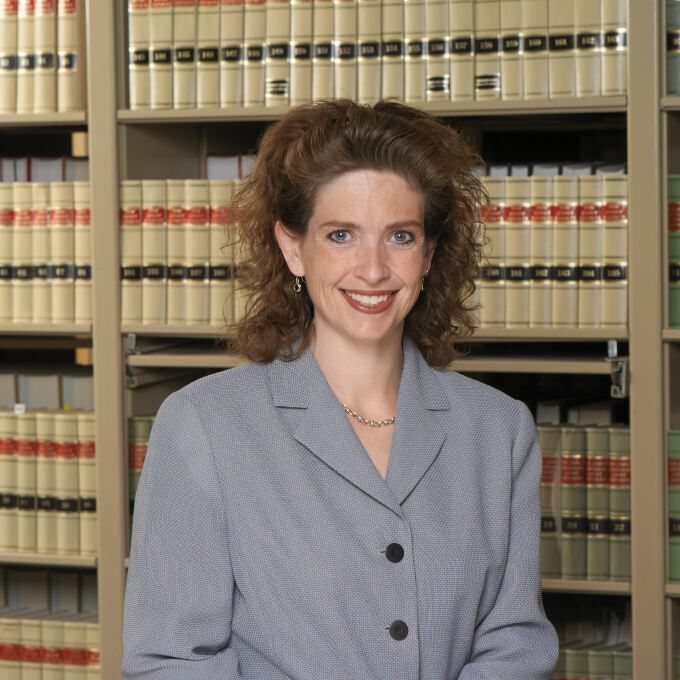 Erin Burke Cirelli is an experienced attorney in handling municipal court matters. Ms. Cirelli served as the Assistant Municipal Prosecutor in East Hanover, New Jersey from 2011-2015. She also served as the interim Municipal Prosecutor in the township of Parsippany-Troy Hills from 2015-2016. Get a fresh start with a clean criminal record. Don't miss out on lost career opporunities because of mistakes in your past. The Law Office of Erin Burke Cirelli, LLC is experienced in the expungement process and regularly handles the expungement applications. We provide comprehensive services to our clients through the time consuming paperwork, court filings, and stringent deadlines. Erin Burke Cirelli has over a decade of experience in defending companies and individuals who have been sued for damages. Whether you are an insurance carrier, TPA or a self insured Ms. Cirelli has a proven track record of being a zealous advocate in the Courtroom. Erin Burke Cirelli has been selected for inclusion in Super Lawyers-Rising Stars for three consecutive years. This honor is bestowed upon no more than 2.5% of the attorneys in the state.